Dentistry for the Entire Family’s 3rd annual Halloween Sweet Swap is just around the corner. Soon, your little trick or treaters will likely come home with a chocked full bag of sweet treats. What will you do with all the candy your kids don’t eat? That’s where we come in. 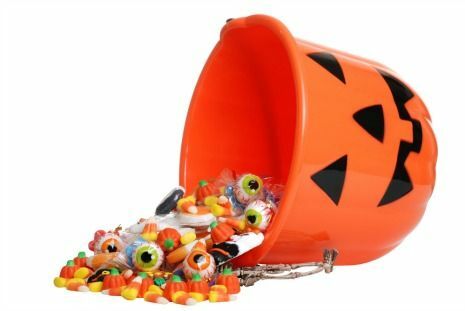 Dentistry for the Entire Family has put together an awesome event to help your family make the most of all your leftover Halloween candy- without making your teeth pay the price. Get Paid. Swag. Support our Troops. Enter to win a $50 AMC movies gift card. 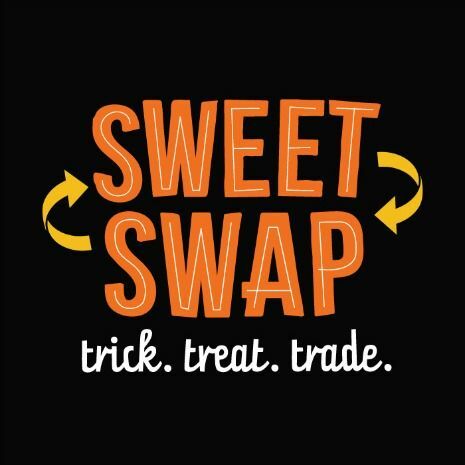 At our 3rd annual Halloween Sweet Swap, your kids will have the chance to trade in their leftover candy for some great swag including $$. Donated candy will be sent to our military troops currently serving overseas. Troops often distribute candy to locals to help build and establish relationships. As parents, you’re especially mindful this time of year to make sure your kids brush and floss their teeth after indulging on Halloween candy. Sugar left behind provides opportunity for harmful dental plaque to weaken tooth enamel, the outermost layer of your teeth, and increase the risk for developing dental cavities. Have your child pick a handful of their favorite sweet treats and encourage them to donate the rest. Allow your child to enjoy a sweet treat or two in conjunction with meal times. Have your child brush and floss his/her teeth before bed. 1099 East Moore Lake Drive, Fridley, MN 55432. The dates and collection times are listed below. This event is open to the public and our existing dental patients…so tell all your friends! 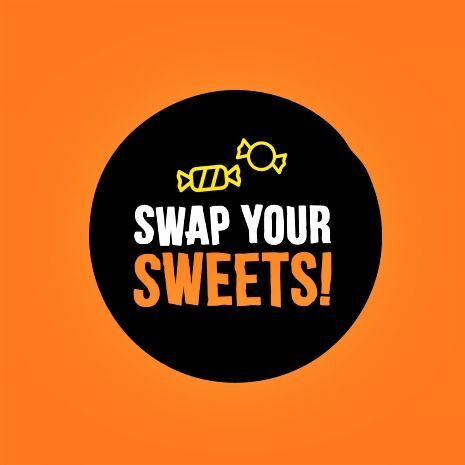 How does our Halloween Sweet Swap work? Help your kids place excess Halloween candy in a plastic bag. Bring bagged candy to Dentistry for the Entire Family during Halloween Sweet Swap event dates and times. 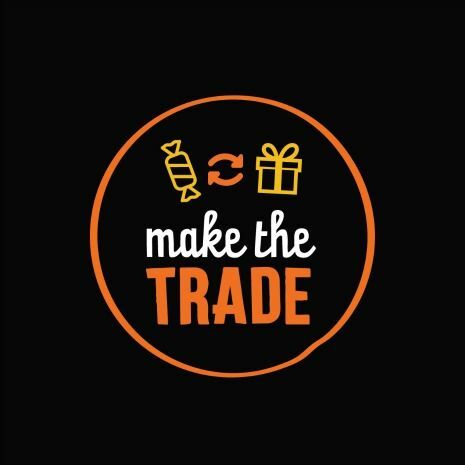 We’ll weigh your kid’s bag of candy and pay your child $1 per pound up to $3 max per child in exchange for their candy. Additionally, your child will receive a healthy smile swag bag filled assorted dental goodies. Cards for our soldiers will be available for your child to sign and tell our troops how much we appreciate their service. Kid’s can opt to have their picture taken for a chance to win a $50 AMC movies Gift card. Share your Photo and Enter to Win! Take a picture with one of our fun photo booth props to show off to your friends & family that you’ll be swapping your extra sweets for fun prizes. Post the photo to Facebook, and tag Dentistry for the Entire Family. 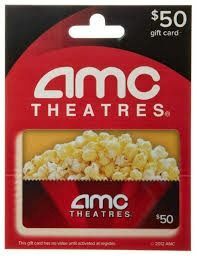 Receive a raffle entry for a chance to win a $50 AMC movies gift card. Winner will be announced on Tuesday, November 6, 2018 on our Facebook page. This event is open to the public and our existing dental patients. So…invite ALL of your friends, family members, neighbors, and coworkers to stop by and join us for our 3rd annual Halloween Sweet Swap. Visit our Facebook page for more information and updates! See you there!!! ← Plaque VS Tartar: What is the difference?